Skype is one day to day software for me that helps me to be contact with my family and friends through video calls. Though there are many alternatives these days, Skype is still my first preference when I need to see someone. 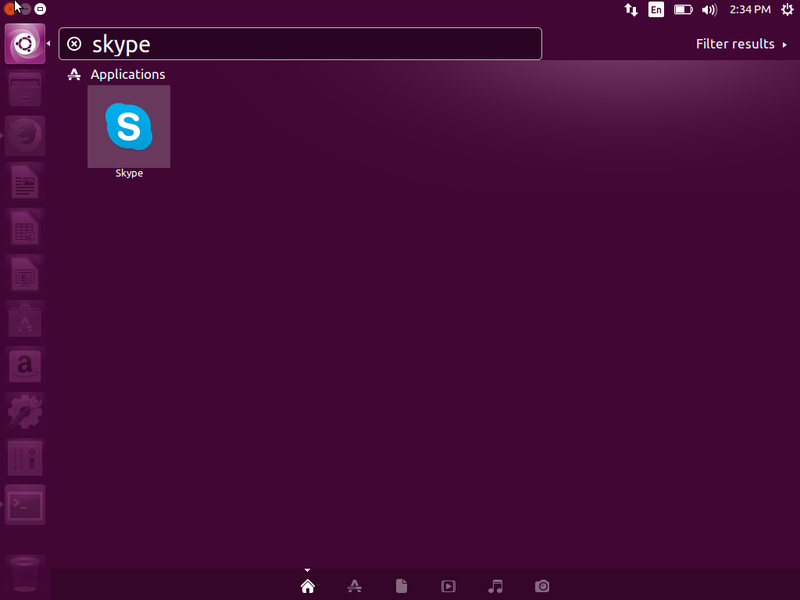 In this article, we will see how to install Skype in Ubuntu 16.04. Skype is not available officially in Ubuntu Software Center so you won't be able to install it from there if you have installed Ubuntu 16.04 LTS Xenial Xerus. 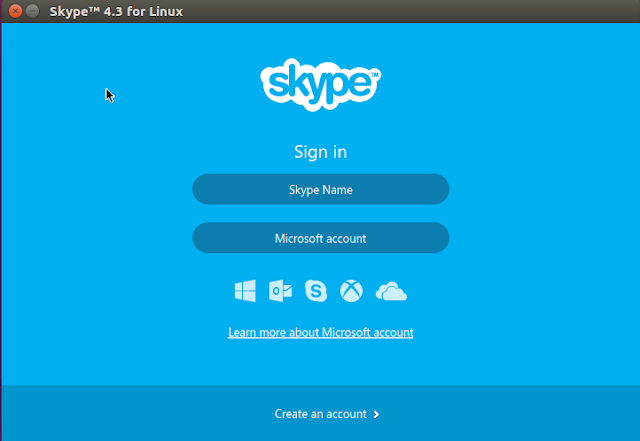 However, Microsoft has made available Skype for Linux and all you need is Linux version 4.3. Let's see how can we install Skype in Ubuntu 16.04. These are the basic system requirements to install Skype in Linux Ubuntu 16.04. Microphone and a video camera. There is no official release for Ubuntu 16.04. In fact the last Ubuntu version it supported was 12.04. It's available via partner repositories and you will need to enable it before you can install Skype. 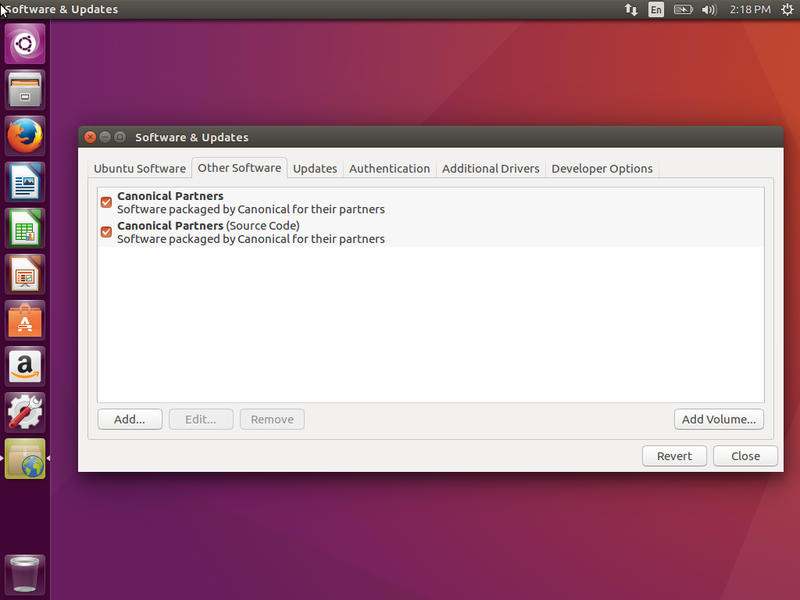 Open Software & Updates and under Other Software tab, check Canonical partners, for installing the software packaged by Canonical for their partners. Once done, open terminal and type in the following command to install Skype in Ubuntu 16.04. It will ask for packages to be downloaded, select yes and continue. The procedure will download and install Skype in your system. Once you are done, you can launch Ubuntu from the Dash Search. You can pin it to the software launcher. In case you don't like the default launcher in left pane, here's how to move Unity launcher to bottom in Ubuntu 16.04. This is by far the easiest method to install Ubuntu. There are other ways too, by downloading through third party PPAs, downloading and compiling things on own. Let us know in the comments, how you installed Skype in Ubuntu 16.04.